Sometimes, in some ways, it feels as though Christopher Nolan might be tricking us. 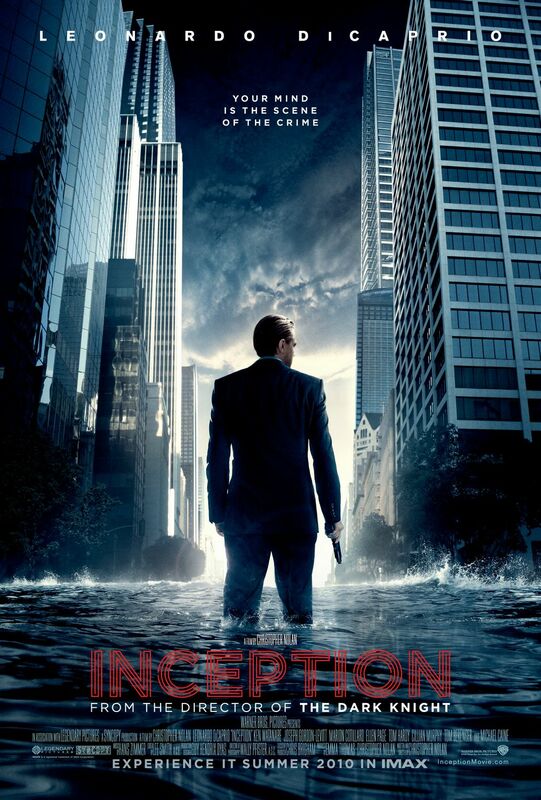 After Inception‘s release there were endless conversations and references made to the film’s strenuous complexity. People spoke of it as though it were as mysterious as Lost, when the reality is that it just sort of feels that way. Sure, Nolan is weaving a complicated fiction, but are there really that many stones left unturned? Are there really that many elements of this story left ambiguous? It seems much more the case that Nolan has simply done a masterful job of convincing us that if we want to appreciate this story, we had better stay on our toes. Meanwhile, as we kill ourselves trying to appreciate every last technical tidbit, we become immersed in this: an astonishing action movie with a broken heart. Despite the fact that its two leads-Leonardo DiCaprio and Danny Boyle-have been such significant and consistent contributors to the film culture, The Beach is simply not a very good movie. It’s familiar as Boyle’s work, but untidy, and DiCaprio is getting in his very last performance as a precocious kid before Gangs of New York and Catch Me If You Can made his adulthood official. Movies and books are different enough mediums that, when someone does a half-assed job of adapting a book into a screenplay, it can be terribly evident; The Beach‘s most glaring issue. There’s way too much happening here for the story to feel cohesive. There are suggestions of a love story and attempts at comedy. There’s blood and mania enough that it could even be called a psychological thriller. I can’t say if I would rather a film have too much going on or not enough, but in either case it’s not a minor trouble. It gives you the persistent feeling of having missed something vital, and once you realize that’s just the nature of the film, you’re more frustrated then you were before. At it’s core the story is about hedonism, and hedonism needing limits; an admirable sentiment, but the film’s handling of this notion leaves much to be desired. The hedonists themselves are a collection of dogmatic hippies who bound around like they’re at summer camp. Frankly, you don’t have to subtly convince me not to like these people. Still, taking it for granted that this is the filmmakers intent, the consequences simply don’t make sense. 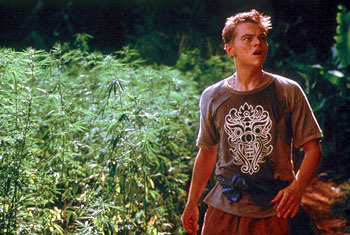 Moving into the third act Leo’s Richard, separated from the beach people, suddenly begins a rapid descent into jungle madness, a consequence of his mistakes. But are two or three days of solitude enough to drive a person insane? Only if you’re rushing to get to the point. The Beach is an interesting moment in the careers of these two giants, and though at the time it must have seemed a passion project, it has now become a dated mess. 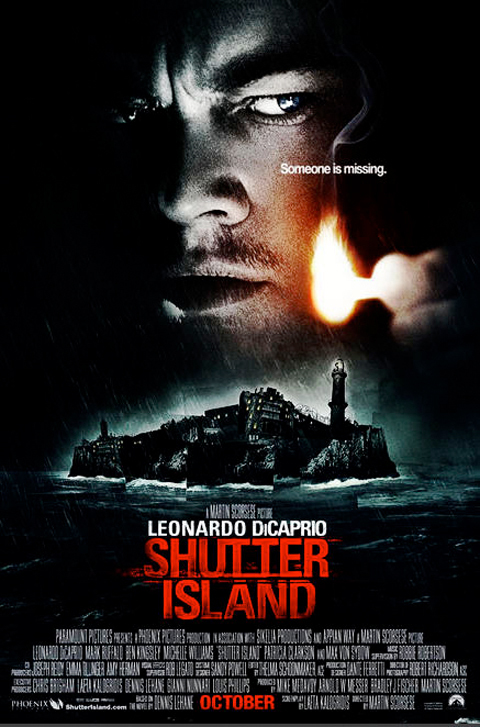 There are a number of themes present in Martin Scorsese‘s Shutter Island, but the one most significant to the experience of the film is uncertainty. From the first moment we meet U.S. 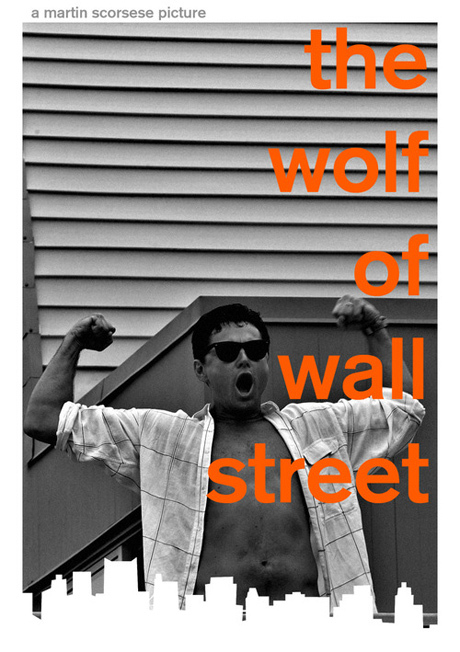 Marshal Teddy Daniels (Leonardo DiCaprio) and his partner Chuck (Mark Ruffalo), we’re thrust into a world of pure pandemonium, where it’s not just the chaos of the criminally insane that keeps us intensely uneasy, but also the aloof and decidedly dubious men in charge of the facility on the island. There’s nothing here to hold on to, and no technique sets an audience on edge quite so effectively. At one point in the film Teddy comes upon the cell of George Noyce (Jackie Earle Haley), one of the more lucid inmates and a man Teddy has been searching for. The two men bicker, canvassing their situation while keeping us firmly in the fog, then Noyce comes face to face with the Marshal, “Don’t you get it…? You’re a rat in a maze.” He may as well be looking right through the lens, into the audience.